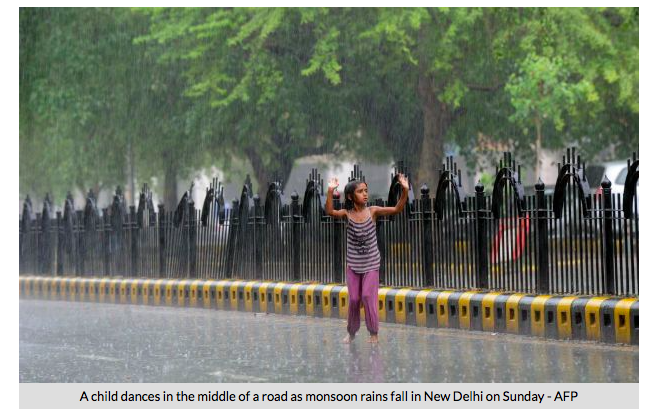 Why Delhi Monsoons are the Best ! So Monsoons are upon us… Ok they are all over ..but Delhi Monsoons beat the hell out of everyplace’s else’s …sorry Kerala! Call me biased but here are my Delhi Monsoon favourites …am sure Delhities will agree! Ok we love our potholes and clogged drains- But come Monsoon, the clean tar , freshly rain touched boulevards and avenues light up long drives like how! 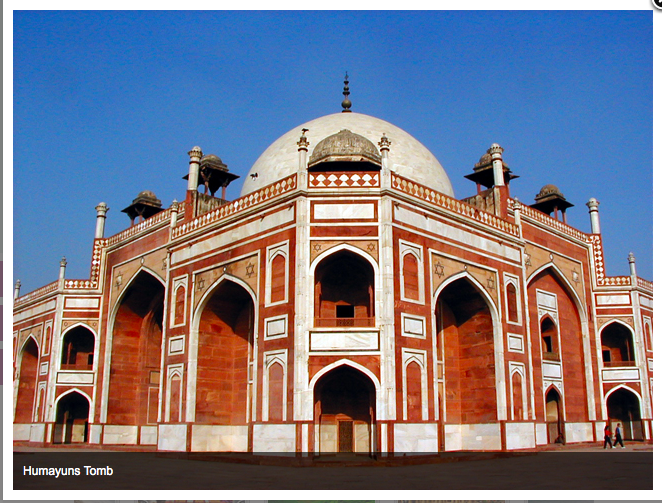 Aurangzeb and Hailey road are my personal favourites…what are yours? Don’t scrunch up your nose- and dig into the golgappas (no not paanipuri or puchkas) the closer to the drain the yummier it is! 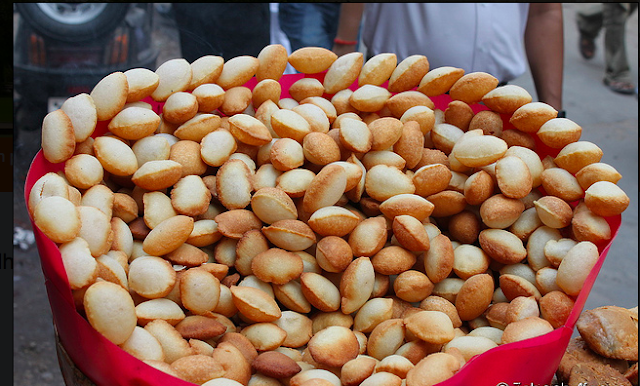 For the rest of us Bengali Sweets, Nathus will do…The Insider tip ( Metro it ..Don’t dare drive!) Top it up with a Kulher chai! Go visit the freshly washed Rajghat, the Lal Quila and Humayun’s tomb – Monsoon brings a charm to these buildings, especially the latter and reminds me of the magic of Jahaz Mahal in Mandu! 4. 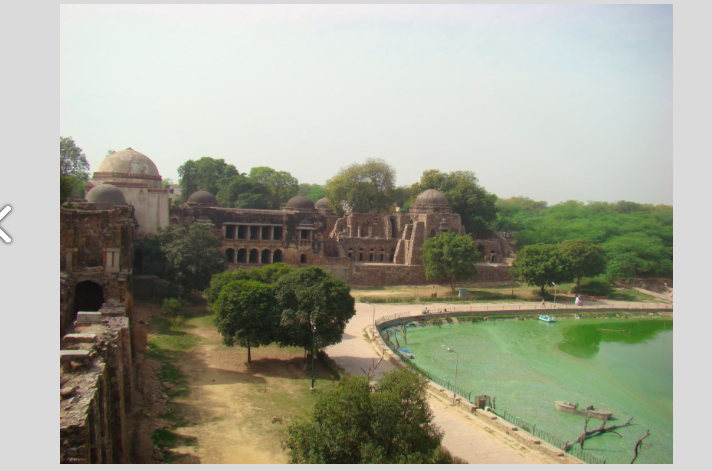 No the outdoorsy variety, Monsoon Delhi has HKV (Hauz Khas Village)- though there’s nothing ‘villagey’ ’bout it! (Tip) Enjoy the view of the complex while sipping your thermos tea to avoid the overly priced fare in the ‘designer’ market! HKV: A view with a view! Yes that too! 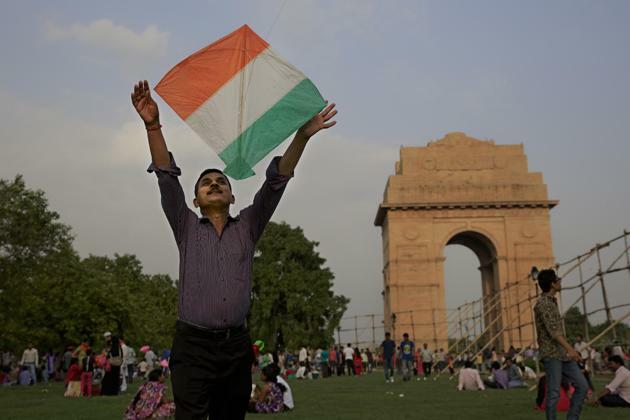 It is celebrated all over India, but nothing to beat the kite flying flavour of a Delhi 15th August! Served over a drizzle! Nothing to beat India Gate and a Kite combination!